The Mill Volvo Tyne Theatre are delighted to announce that Copacabana will star Jon Lee (S Club &, Jersey Boys, Les Miserables) Richard Grieve (Priscilla Queen of the Desert, Emmerdale) and introducing Jennifer Harding as Lola. ‘Her name was Lola, she was a showgirl’… So begins this tale of romance and stardom that has captivated audiences across the globe. 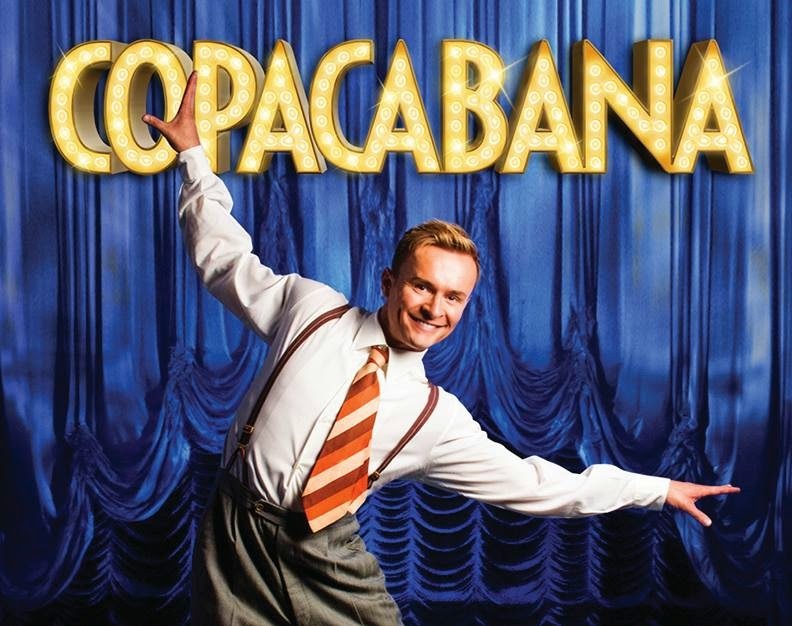 With sensational original songs by Barry Manilow, dazzling costumes and fabulous choreography – Copacabana is a show that will leave you breathless. The story features Stephen, a present day aspiring songwriter, is in the midst of writing a tune telling the story of Lola: fresh off the plane from Tulsa, she arrives in New York with show-biz aspirations. Tony is a bartender/composer who falls in love with her and helps her become a Copa girl. Lola, of course, attracts the amorous attentions of Rico. When Rico goes a bit too far by abducting Lola and taking her to his rival nightclub in Havana, Tony and the whole Copacabana crew set off to rescue Lola! Featuring hits such as Dancin Fool, Who Needs to Dream, and of course, the Grammy award-winning Copacabana, this show will have you dancing in the aisles. Tickets for this show are on sale now.